If anyone’s curious what the pilot who flies your lift towers does in the winter, here’s your answer. Austrian skier falls from lift, through car windshield. Anakeesta will open the world’s first fixed-grip chondola this summer. The Wintry Mix Podcast‘s two latest episodes are worthy listens. 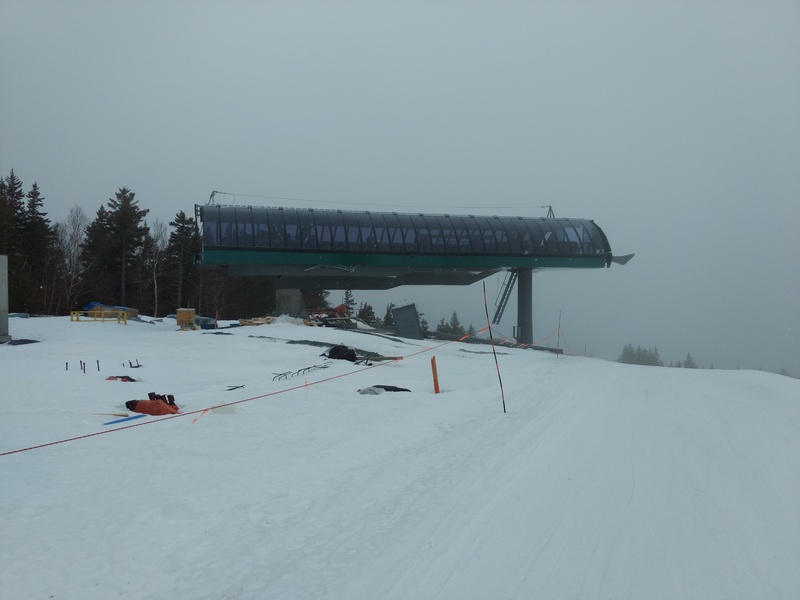 Skytrac introduces phased lift replacement program. Doppelmayr stops work on urban gondola in Venezuela, inks more orders from China and Bolivia. 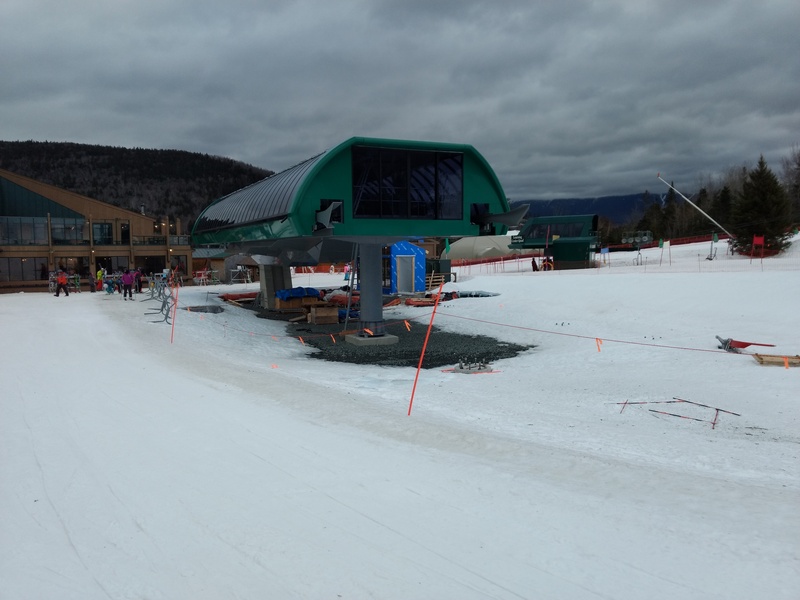 Vail-Stowe rumors fly. The Street says no deal, yet. 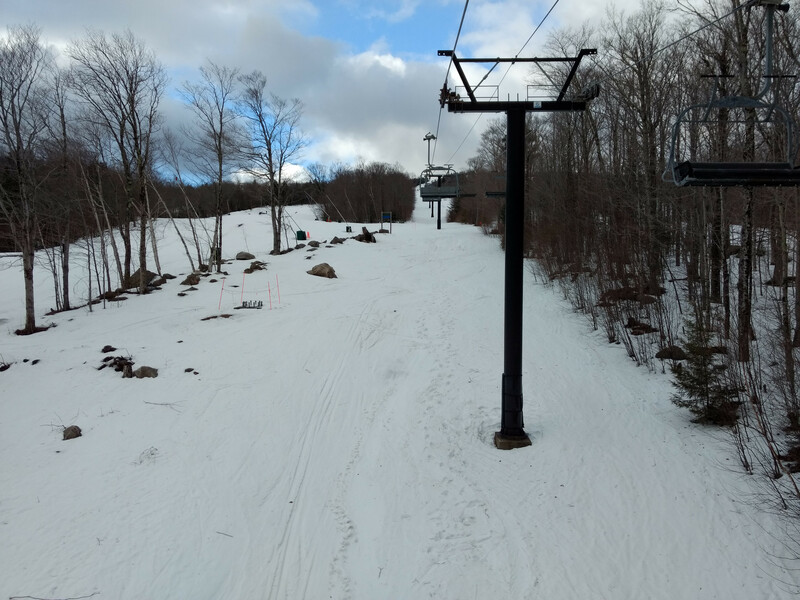 Child falls from lift at Ski Sundown. Another drops 26 feet from the Purgatory Village Express. 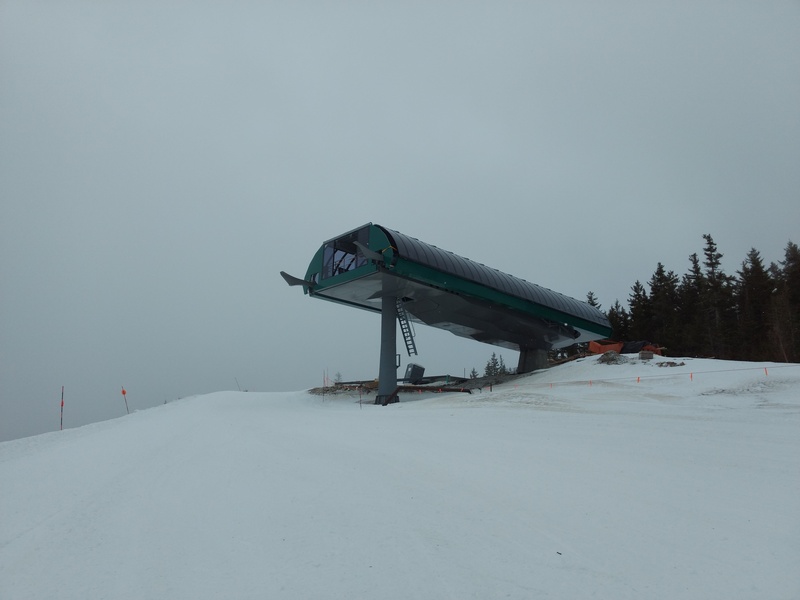 CNBC profiles North Korea’s Masikryong ski resort, which has five lifts but apparently no snowplows. Gondola eyed to link downtown Boulder with the University Hill neighborhood. Ford’s 90-second Super Bowl commercial features a (broken) Hall double. 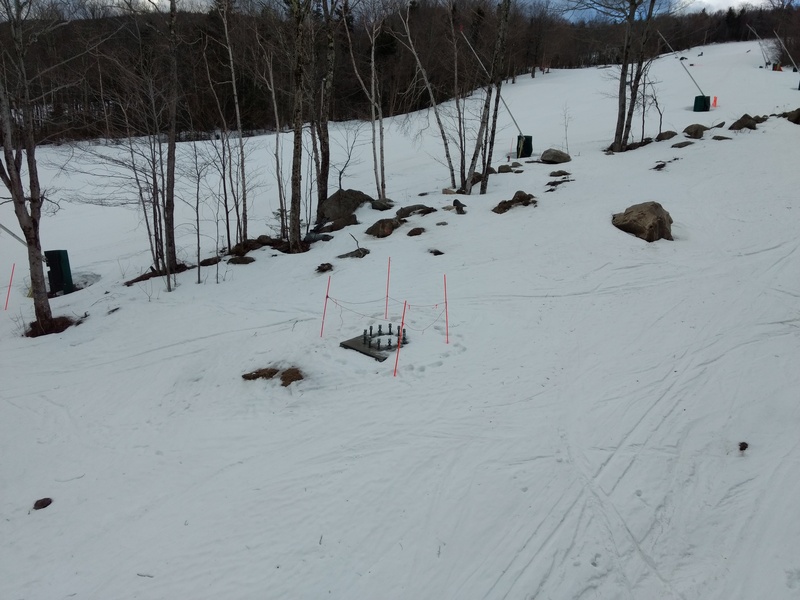 Group seeks investors to fund ambitious reopening and expansion of Fortress Mountain, AB with multiple detachable quads. Another lift to be replaced with a carpet.